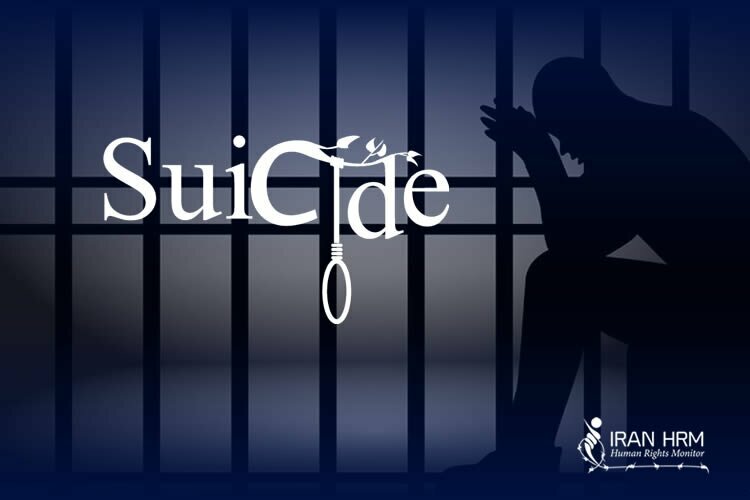 Rajaie Shahr prisoner and father of one Ali Ahmadi, 50, has been transferred to a hospital after attempting suicide by pill overdose. As of the date of this report, his medical status is unknown. According to a close source, Ahmadi attempted suicide to escape the prospect of continuous harassment from the prison mafia, a group of inmates maneuvered by Ward 1 Head “Hassan Kord” (real name Hasan Gord) who physically assaulted him for refusing to pay them, and then got away with it. “On Kord’s orders, they went to hector Ahmadi into paying two million tomans (approximately 150 USD). When he couldn’t make the payment, they beat him up. When Ahmadi reported the beating and extortion to Kord and the prison authorities, nothing came of it,” the source said. Currently held in Ward 1 of Rajaie Shahr, located in Karaj, Alborz province (30 miles west of Tehran), Ahamdi has spent 13 years in prison on murder charges, and over the course of his sentence has obtained *forgiveness from three out of four of his victim’s family members. Rajaie Shahr is among the most redoubtable prisons of Iran. Though it is classified as a criminal penitentiary with the National Prison Bureau, it has for many years served as an exile for both political and non-political prisoners. Human rights organizations have published numerous reports on discriminative mistreatment of prisoners, as well as prison authorities’ blatant disregard of regulation by abetting organized crime, smuggling, premeditated murder, and the unlawful directives of security authorities. Ahmadi is not the first prisoner to attempt suicide under Kord’s despotism; several of Rajaie Shahr prisoners who declared hunger strike, self-mutilated, or attempted suicide in similar circumstances.